Bora Bora Music concept and it’s creator Gee Moore are celebrating the 21st year in the electronic dance music scene. June 1997 was the first year for Gee Moore as a professional electronic music DJ, the same time that he also created the world famous Bora Bora music and club concept brand. 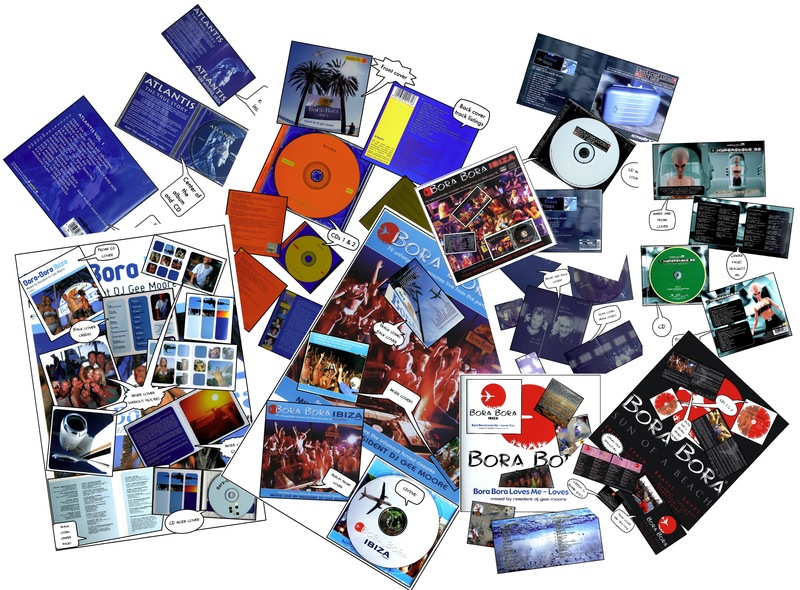 In celebration we have made available all the past Bora Bora music compilation CD series free as a thank you to all our fantastic supporters over the years. Gee and Bora Bora Music would like to thank you all for being part of the great times enjoyed over the years. Most of the compilations were CD only releases and a couple of those were very limited numbered releases. We hope they help bring back the memories of all the fantastic times had from our venues and tours over the years.